The name “Chepa” is pronounced t/shepa – a Pretoria township slang word meaning stylish or well dressed. The company is fairly young and has been operational since June 2017. Chepa Streetwear was founded by Dumisani Mahlangu with the support of his wife Candice Mahlangu. We have a growing family of young and talented artists such as photographers, graphic designers, seamstresses, and models who help us. We believe in supporting local business and promoting creative synergies with brands and artists which ultimately results in mutual benefits. As Chepa we are constantly evolving by researching trends and improving our product but at the same time staying consistent with the quality of our products and service we provide to our growing client base. Streetwear has always been defined as a casual clothing style worn by members of various urban subcultures. It’s also casual wear we wear on a daily basis. so why can’t we wear African print on a daily? We wanted to make clothes that are practical and easy to wear but also eye-catching. There’s no need to have a sub-culture when you’re wearing African-print because you’re already wearing “culture”. In SA, African-print is worn mostly to weddings or on Heritage Day. We don’t make formal clothes, and we also don’t want to be boxed by how African-print clothing has always been made. 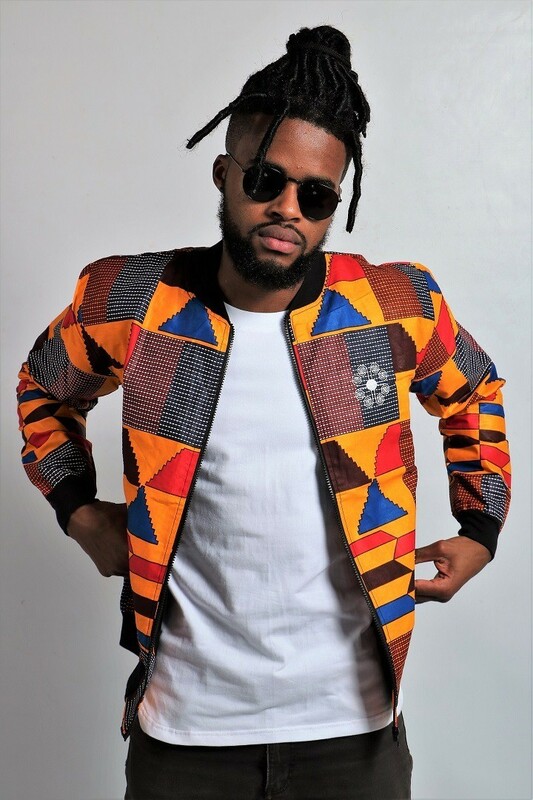 Our aim is to promote a post-modern, Afrocentric culture within people to foster an appreciation for casual, modern, African-print and character-like clothing, thereby making it equally relevant to the times in its practicality and simplicity. We are a streetwear brand because that is our biggest influence, from Ama Kip-Kip to Loxion Kulture we have always loved what SA has produced in the local scene. Unfortunately, that product has not merged with African print. We loved the idea of bringing this concept to birth because it presented a unique experience for our audience to appreciate their culture and represent that in the streets. 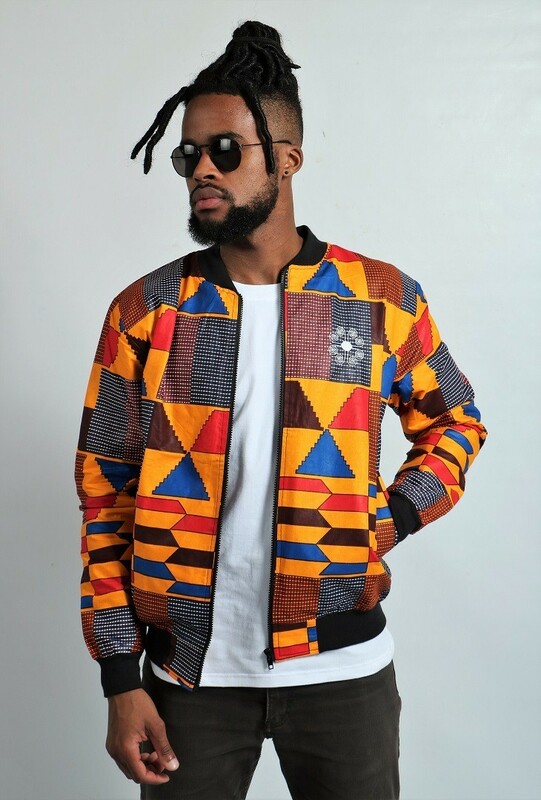 African print is definitive of our African roots and there are thousands of prints we have not found yet but hopefully, we’d get a few on our hands and make some cool stuff.